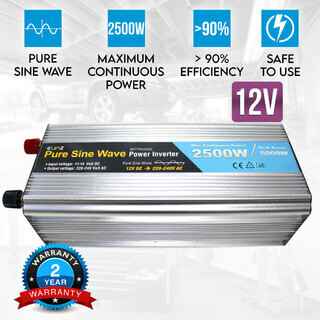 Have you always worried about plugging in and using all your home appliances at the same time because of fear of short circuit and high power consumption that can be costly? 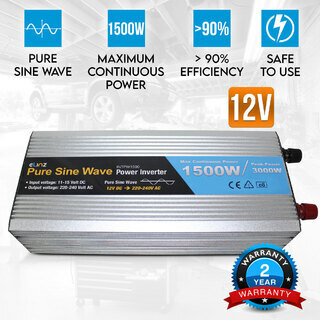 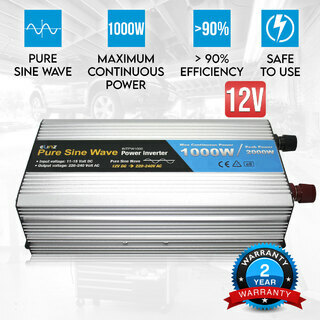 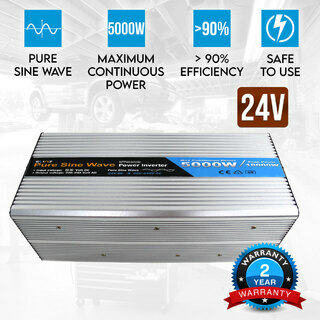 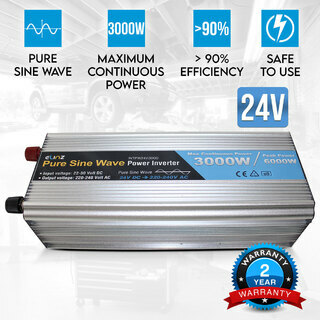 Get the Pure Sine Wave Inverters so you can plug your electronic devices all at the same time with a guarantee of short circuit protection. 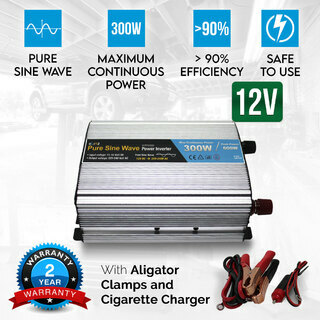 You can get this at the Elinz Store. 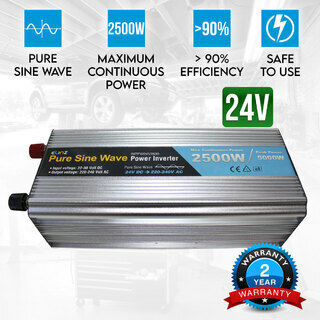 Consider buying power inverters to for emergency purposes. This reliable device will help you achieve up to 90 percent of efficiency making it more functional and dependable even if you use all the appliances you need to operate at the same time.